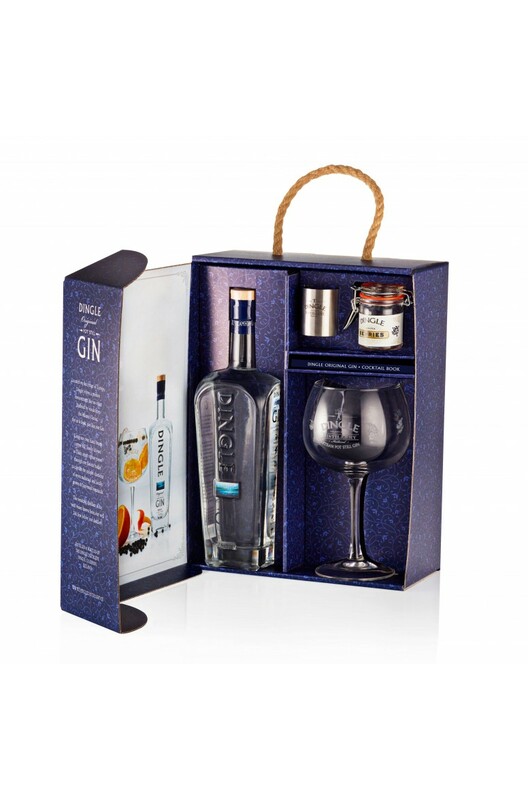 The Dingle Gin Gift Set includes Dingle Gin (70cl) x 1, a Dingle fishbowl glass, a Dingle pub measure, a cocktail book & a pot of Dingle botanicals! A London dry style gin with a range of botanicals including Rowan Berry, Fuscia, Bog Myrtle, Heather, Chervil & Hawthorn. Warning these bottles may break when shipping, therefore, shipping is 100% at the buyers risk. Dingle all the way, decorate your tree with Dingle Gin baubles this year! A London dry style gi..